Native Instruments have released Komplete 12, the latest version of the worlds leading production suite. It includes over 50 instruments and effects and also comes with 10 expansions. These expansions contain specific genre sounds that have been created by artists who are legends in their field. 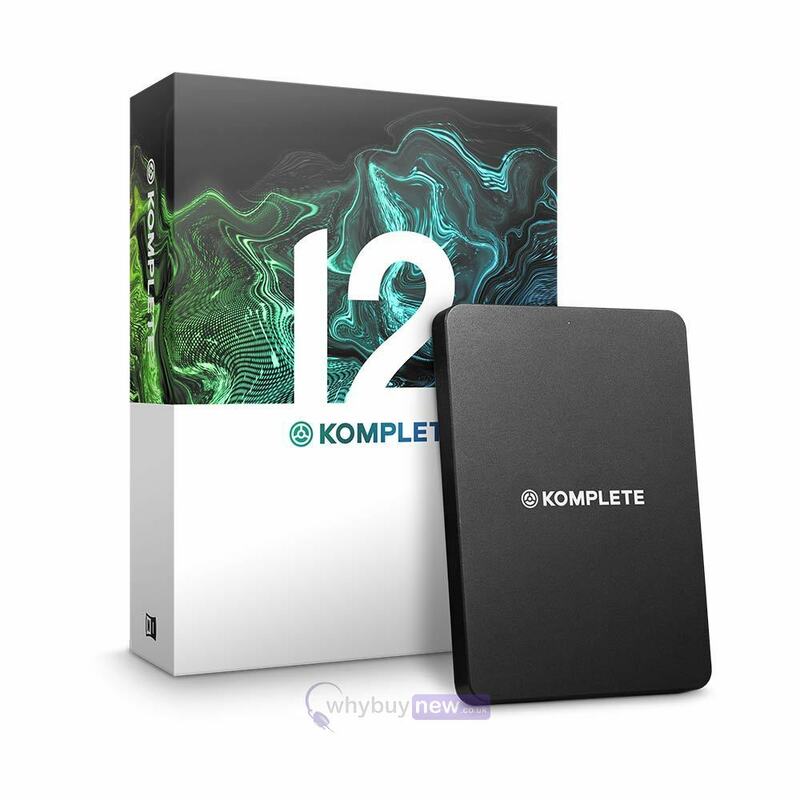 If you're a budding music producer or a seasoned professional Komplete 12 will have everything you need to start creating your music in no time at all! 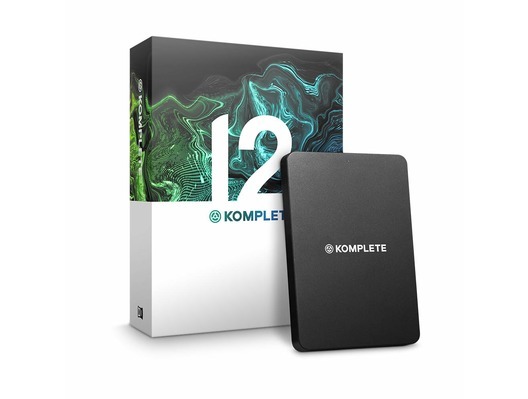 Please note that an internet connection is required to install and activate the products in Komplete 12.